The Galaxy S6 Active seems very near to an official announcement, as the device went live on Samsung’s US website briefly before its page was taken down. It was only a few hours ago that we saw a render of the phone leak, and we now have all the official details right from the horse’s mouth. 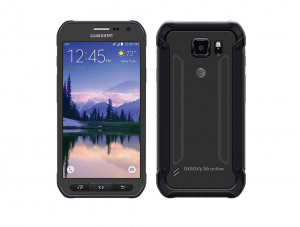 As expected, the Galaxy S6 Active has been listed with AT&T branding, and it will feature all the same hardware as the standard Galaxy S6. That includes the 2,550 mAh battery, which we were initially told might be upgraded to a 3,500 mAh unit. The rest of the specs are also the same, including a 5.1-inch Quad HD Super AMOLED display, an octa-core Exynos 7420 processor, 3GB of RAM, a 16-megapixel primary camera, a 5-megapixel front camera, 32GB of non-expandable storage, and Android 5.0 Lollipop out of the box. 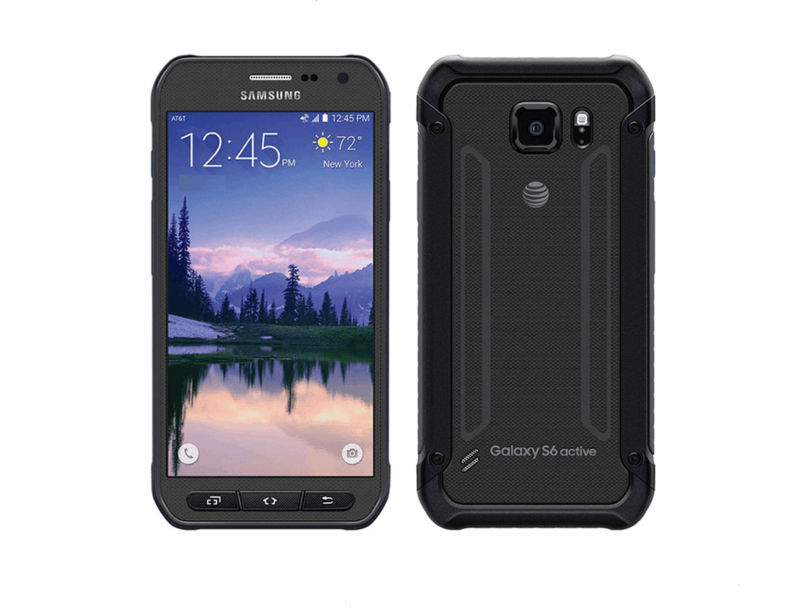 Like the Galaxy S5 Active, the Galaxy S6 Active is water and dust-resistant, but upgrades the IP rating to IP68. It also comes with an Active key like its predecessor, which lets users access the Activity Zone, take photos, and perform other functions. Speaking of photos, the camera comes with a dedicated shooting mode for taking pictures under water.